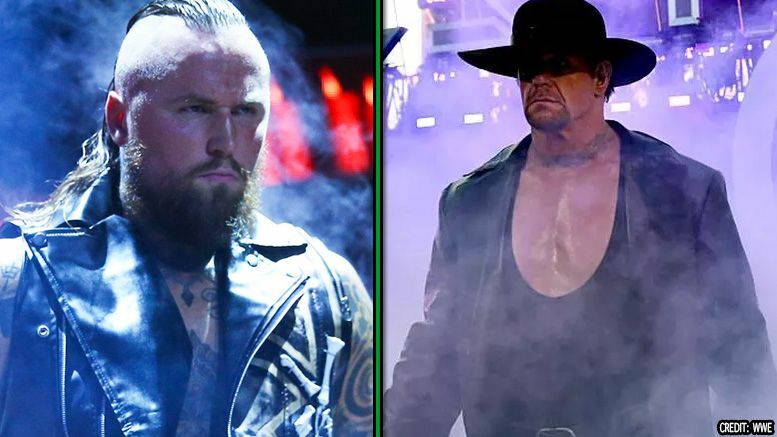 Aleister Black is sometimes thought of as a modern-day Undertaker by fans, but the former NXT champ doesn’t quite see it that way … even though he’s got massive respect for the Dead Man. Black was interviewed on the latest episode of Chasing Glory with Lilian Garcia and was quick to say no when asked if he sees himself as this generation’s Undertaker. Aleister does admit, however, that Taker wasn’t a personal influence for him in wrestling while growing up because he didn’t have access to WWE TV until his late teens. The 33-year-old also makes it clear that he’ll be the first, and only, Aleister Black. Listen to the full interview below (this part begins around the 35-minute mark).